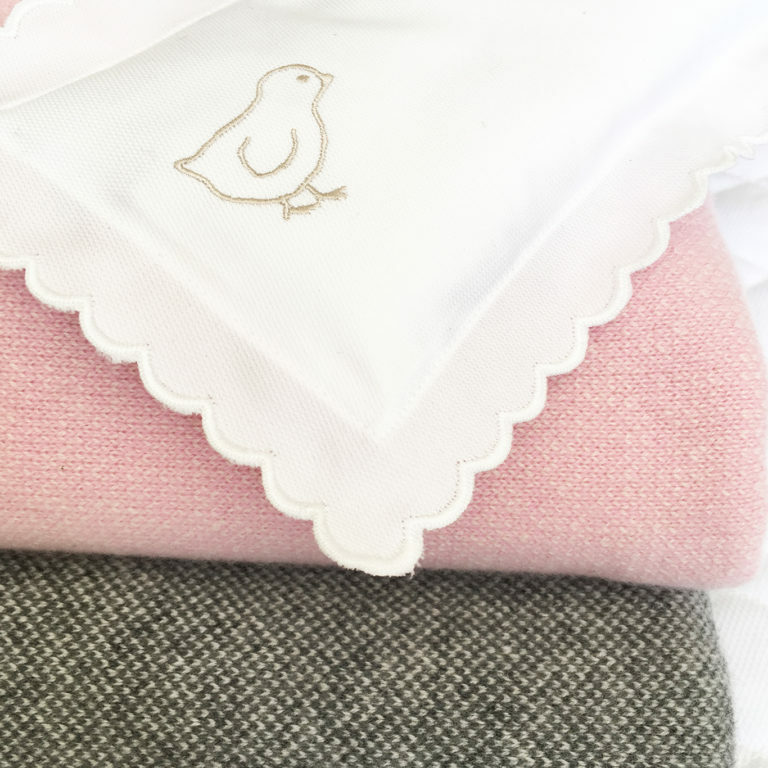 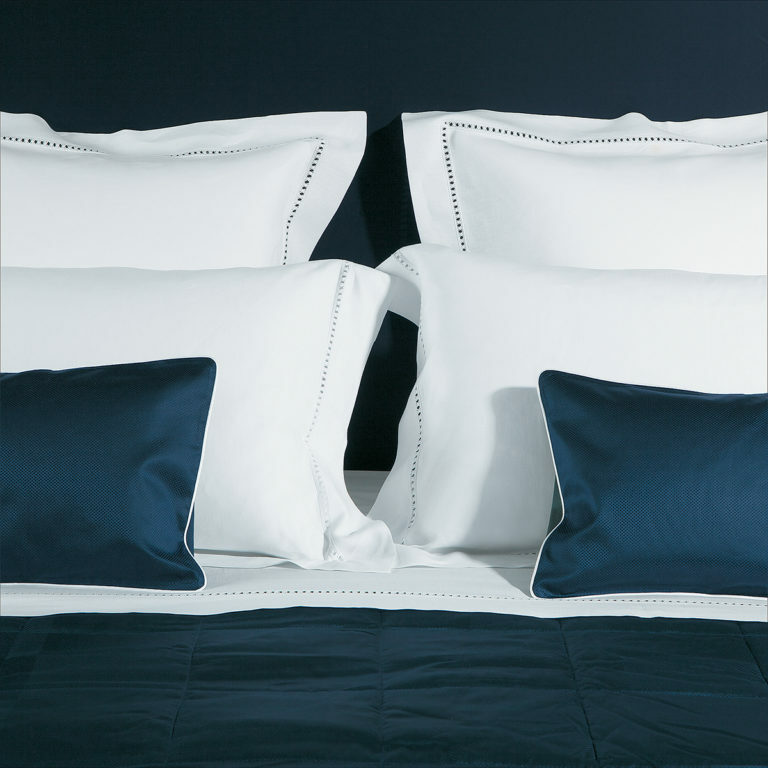 The softest, hand woven linens, made from the best quality cottons. 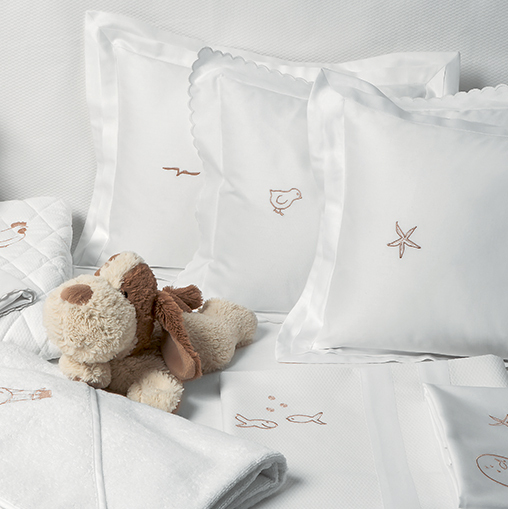 Giving your little one a dreamy sleep. 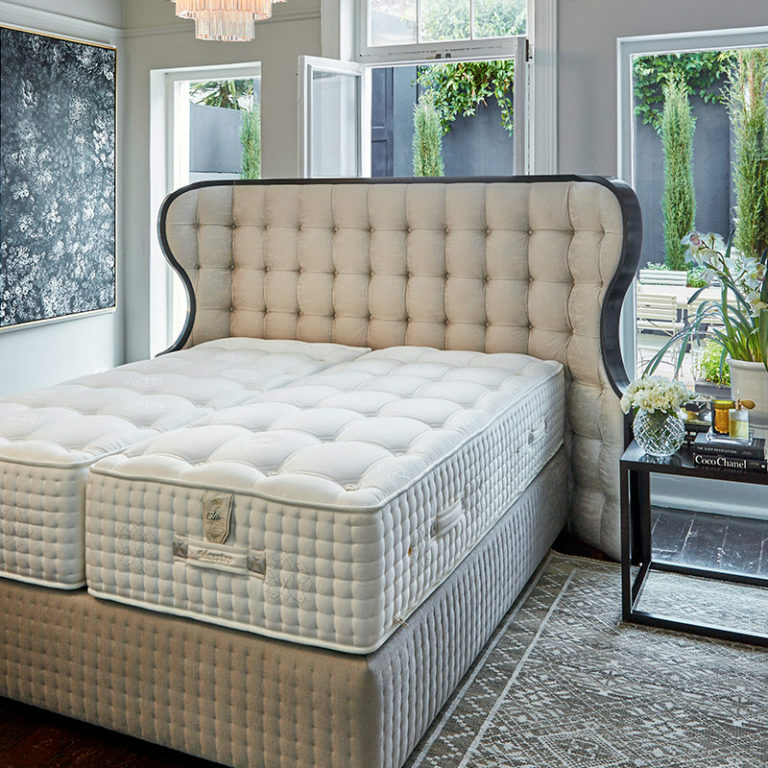 Soft on the outside and firm on the inside this mattress is made with the correct firmness for very young children. 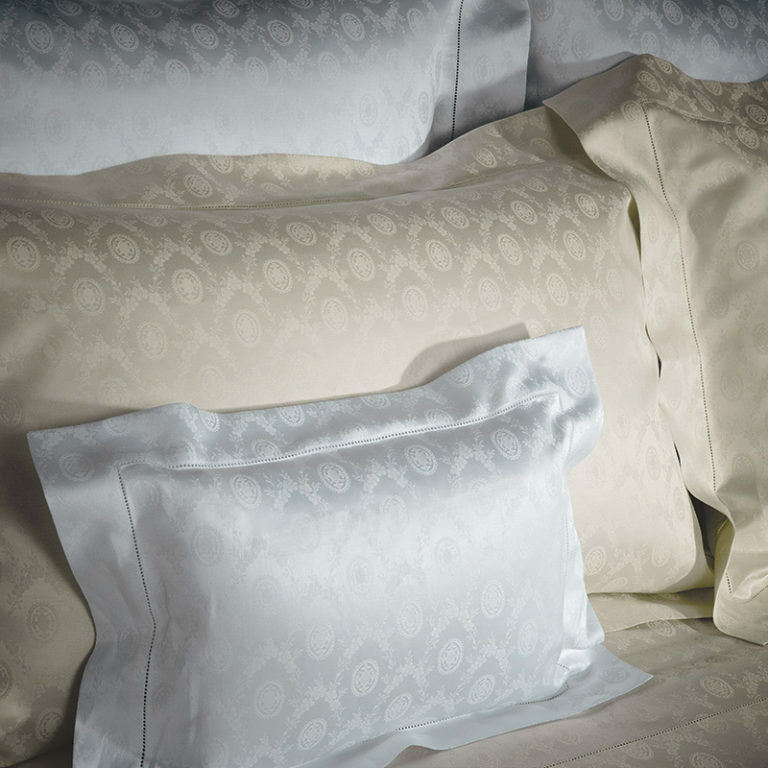 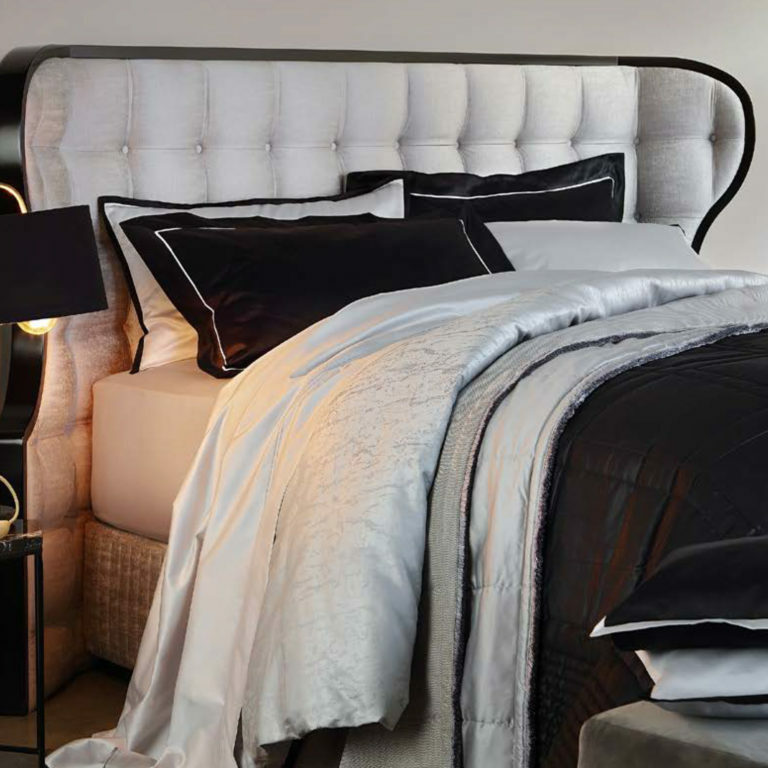 The quality lamb’s wool and silk padding offers a soft feel while ensuring good thermal regulation. 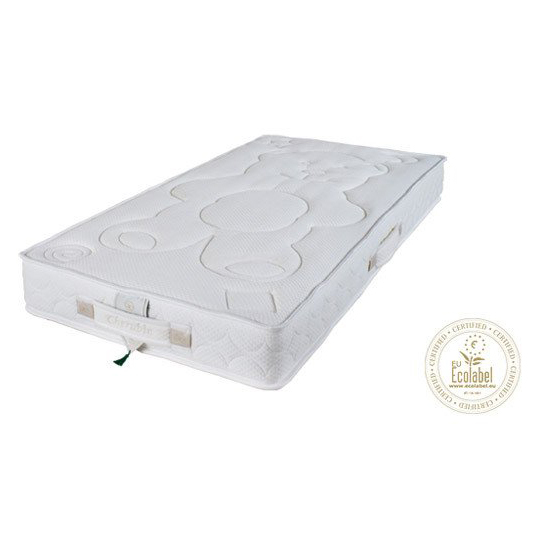 Specifically developed according to the Swiss pediatric’s recommendations for infant beds, it contains a high quality cfc-free core.